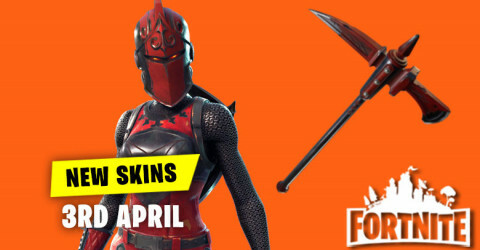 New Skins in Item Shop 3rd April available in fortnite item shop. 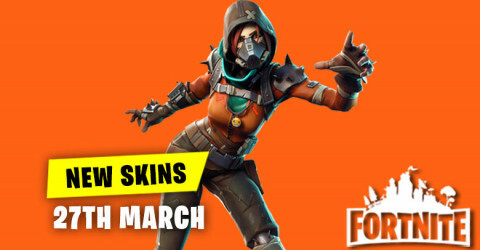 Skins and cosmetics are released everyday in item shop and here are the new skins and cosmetics for the 3rd April 2019. 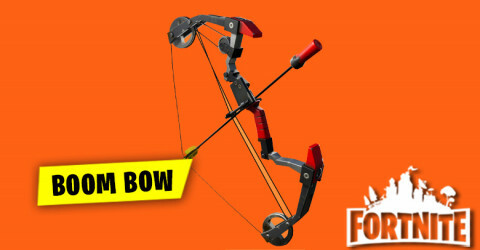 Boom Bow Weapon coming into Fortnite Battle Royale! 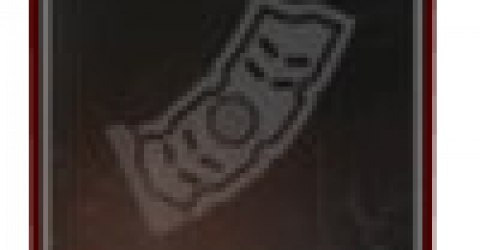 Wanna know what's Boom Bow? 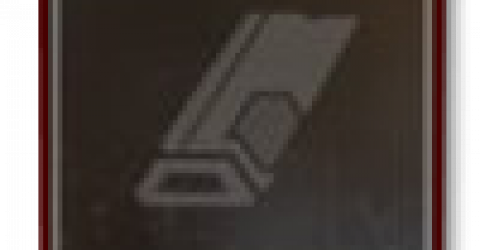 How to use this boom bow? 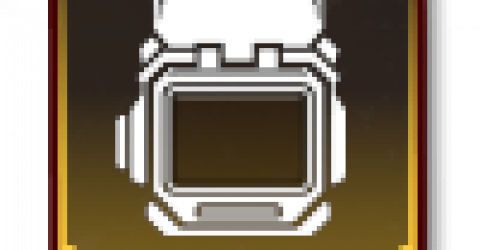 And Is this weapon useful or no? Click here to get more details. 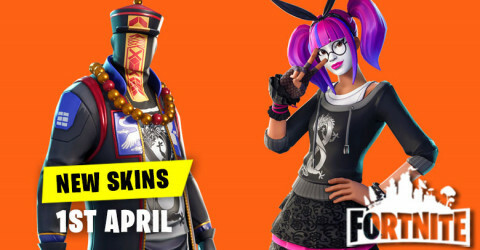 New Skins in Item Shop 2nd April available in fortnite item shop. 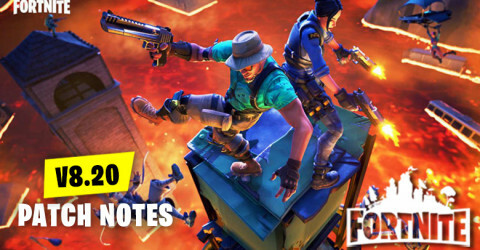 Skins and cosmetics are released everyday in item shop and here are the new skins and cosmetics for the 2nd April 2019. 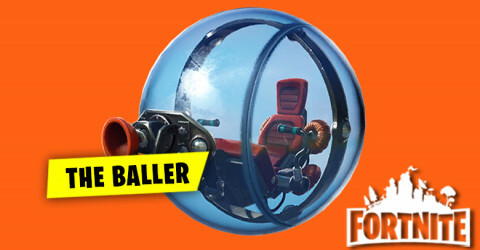 The Baller is a kind of vehicle in fortnite battle royale that can keep the good time and combine your boost and grapple to perform unbelievable feats with this baller. 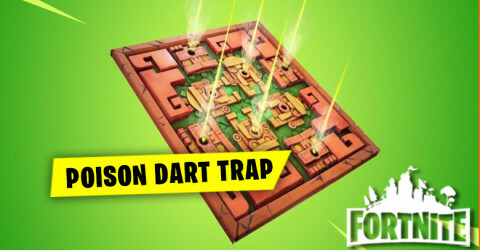 New Skins in Item Shop 1st April available in fortnite item shop. 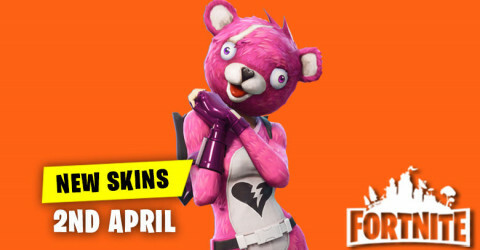 Skins and cosmetics are released everyday in item shop and here are the new skins and cosmetics for the 1st April 2019. 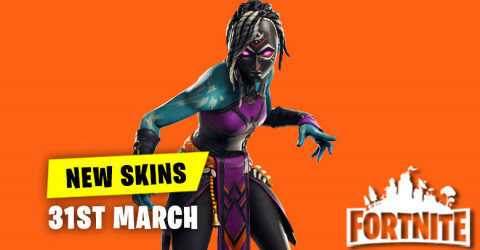 New Skins in Item Shop 31st March available in fortnite item shop. 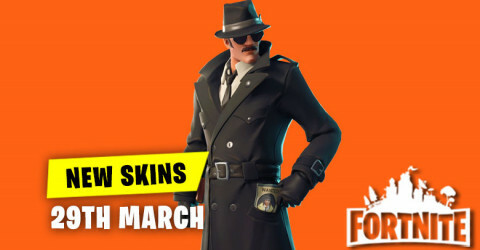 Skins and cosmetics are released everyday in item shop and here are the new skins and cosmetics for the 31st March 2019. 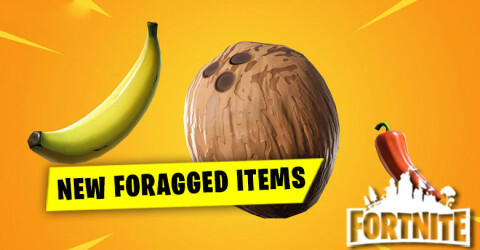 New Skins in Item Shop 30th March available in fortnite item shop. 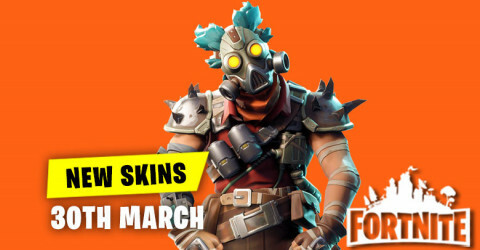 Skins and cosmetics are released everyday in item shop and here are the new skins and cosmetics for the 30th March 2019. 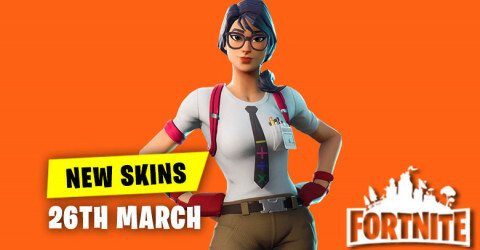 New Skins in Item Shop 29th March available in fortnite item shop. 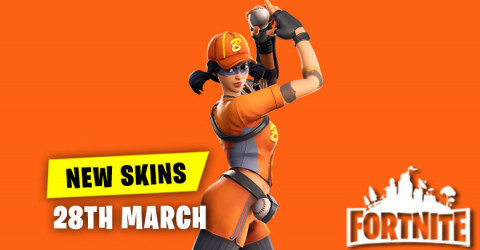 Skins and cosmetics are released everyday in item shop and here are the new skins and cosmetics for the 29th March 2019. 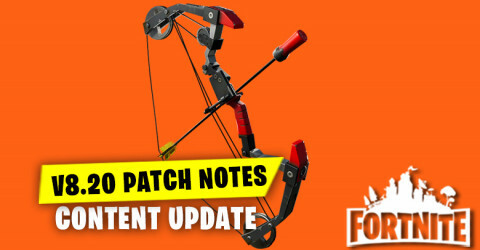 8.20 Patch Notes!Epic Games just drop a 8.20 Patch Notes in Fortnite Battle Royale. 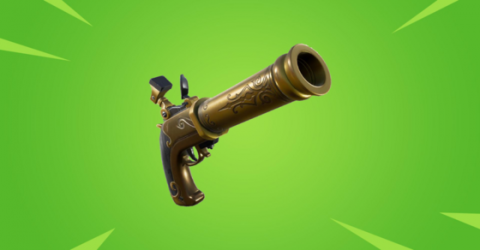 In this 8.20 Patch Notes has update such as a brand new flint knock pistol,limited time mode,events,and some bug fixes in the game.